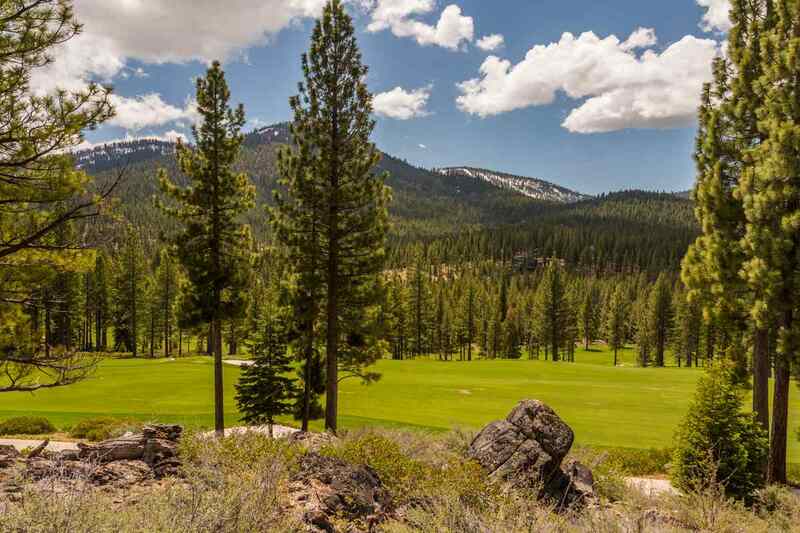 A relatively new development, Martis Camp has attracted many Silicon Valley executives and offers some of the best family amenities in all of North Tahoe/Truckee. 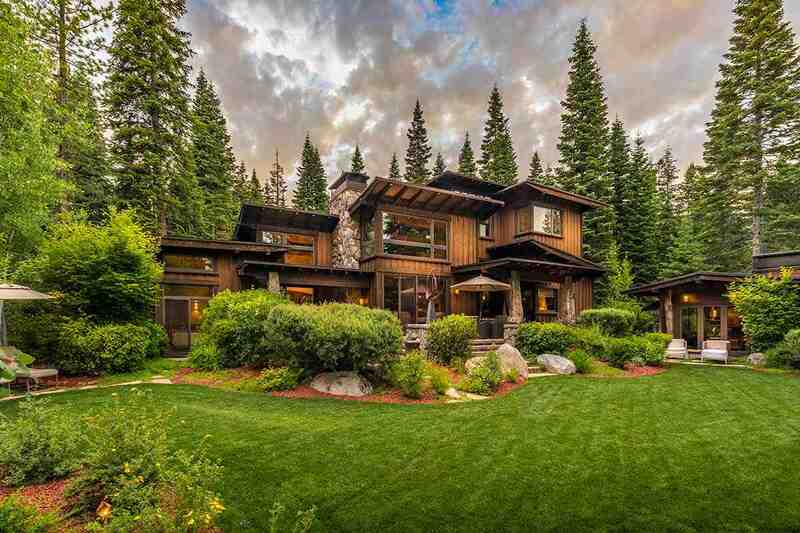 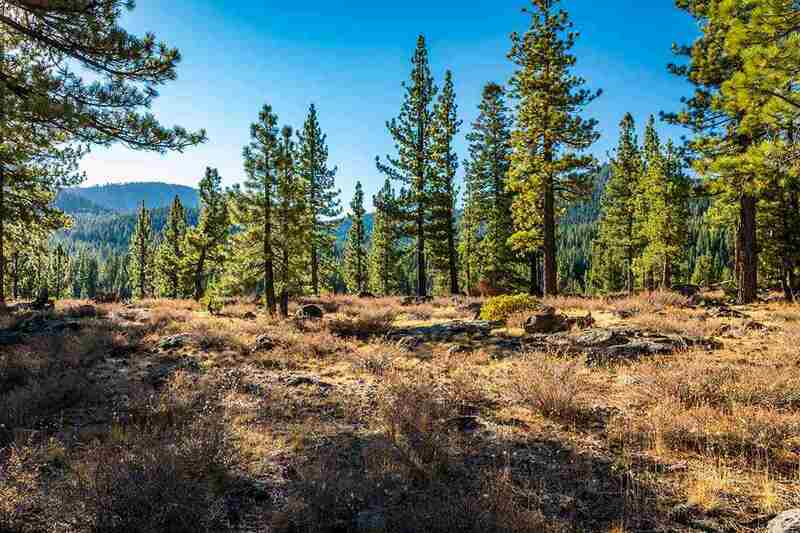 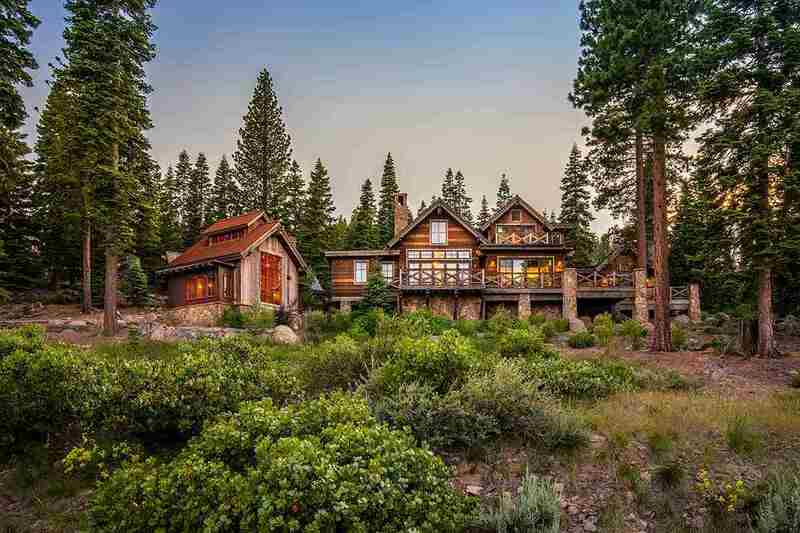 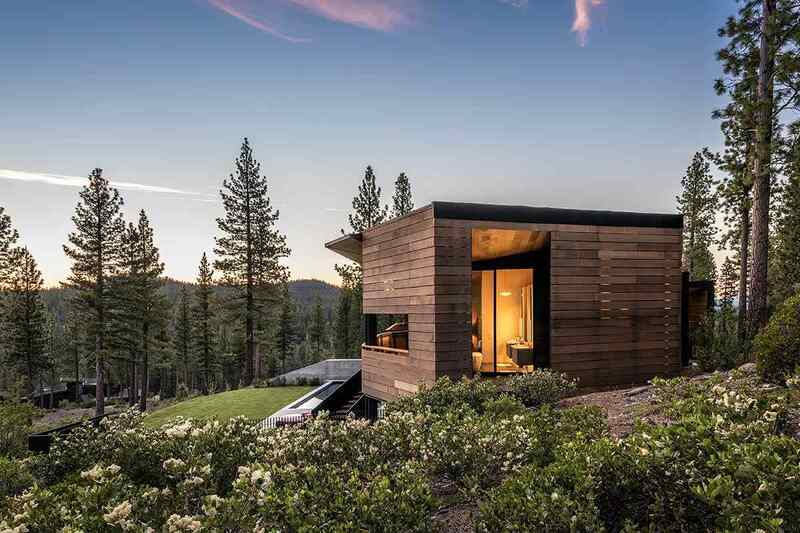 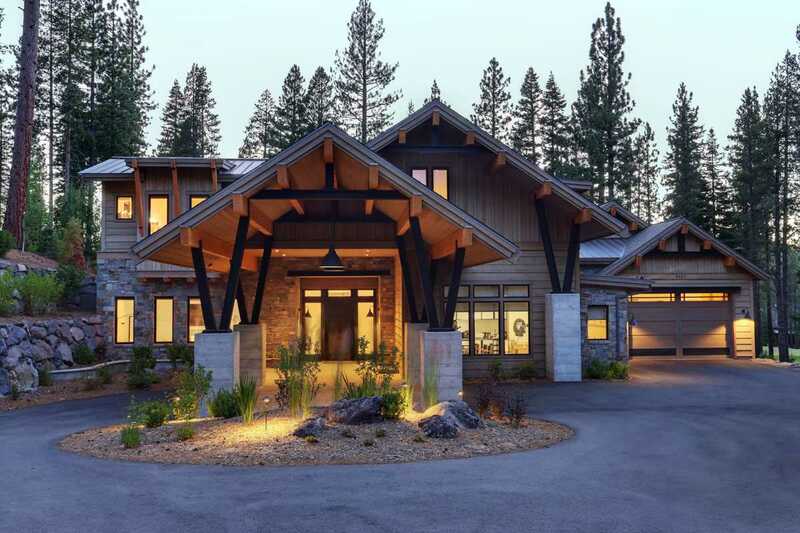 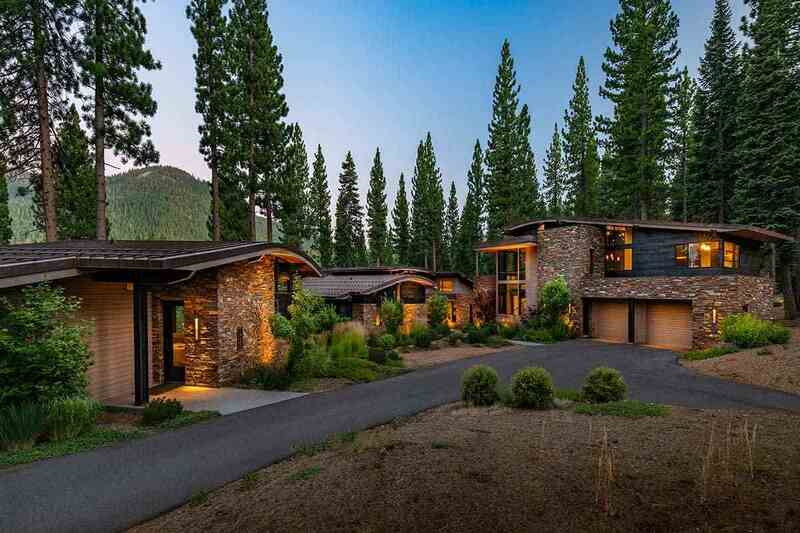 Barron’s ranked Martis Camp as “Tahoe’s best place to own a second home.” Its central location between Lake Tahoe and downtown Truckee, along with being neighbors of the upscale Lahontan community makes Martis Camp an ideal choice for building your dream home. 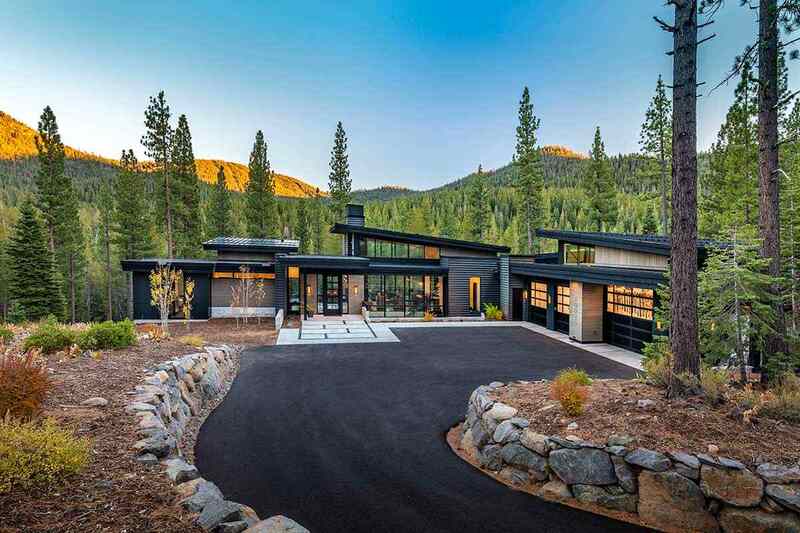 The amenities are too numerous to mention but include large barn and amphitheater with live performances, a bowling alley, art programs, library, tennis and golf just to name a few. 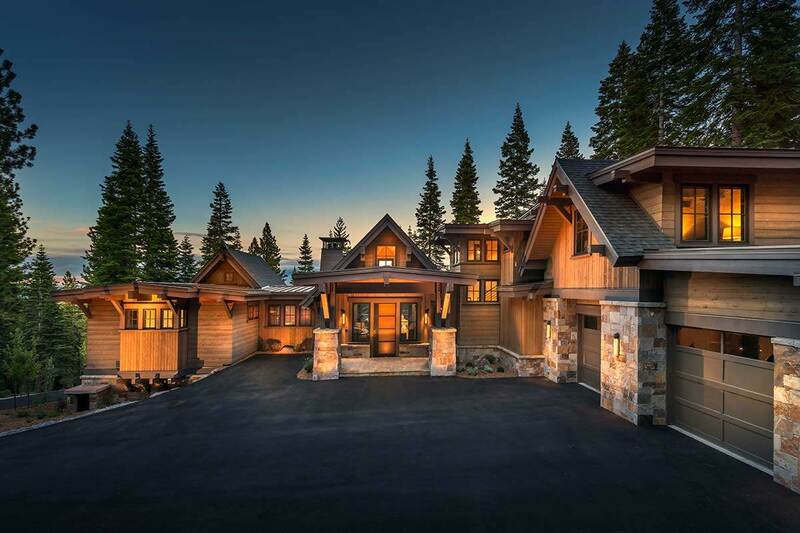 Home prices range between $2 million and $8 million. 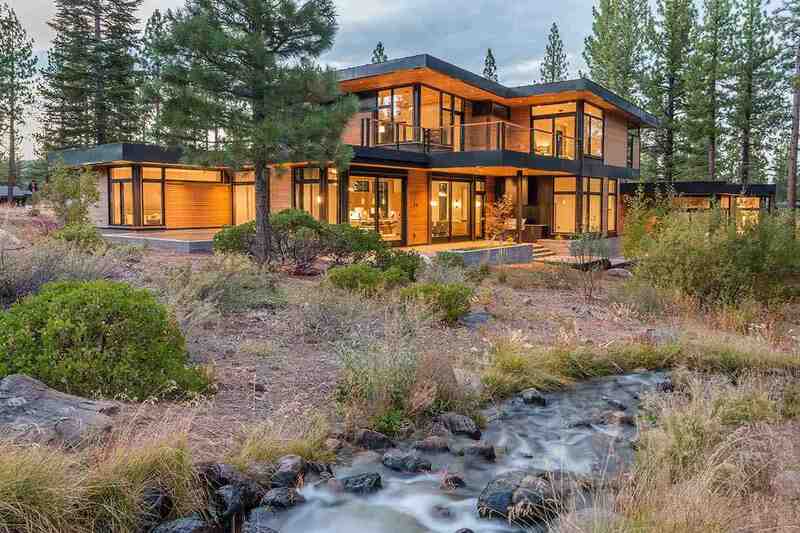 Lots start at $700K to over $3 million.